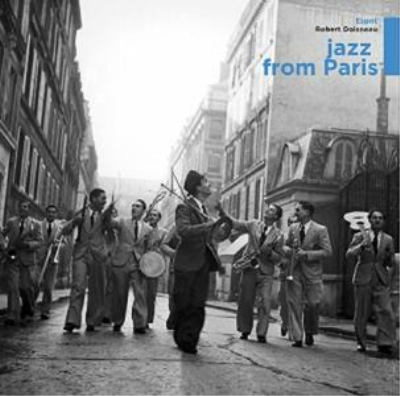 Wagram Music Presents Jazz From Paris album 16 original hits and the original artists genre Jazz. Includes tracks by Magali Noel, Serge Gainsbourg, Martial Solal and more. Page created in 0.211 seconds with 36 queries.